This comprehensive resource was developed from research and Extension projects conducted at 12 land-grant universities, including N.C. State. 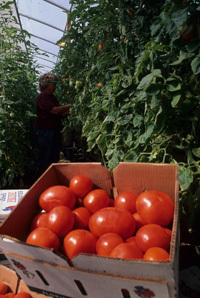 The handbook contains everything tomato growers need, including which variety to plant, planting dates, fertilizer recommendations, cover crops selection and conservation tillage options, pesticide selection, fertigation, plasticulture, postharvest handling, alternative pest management tools and more. A NCSU publication that addresses cabbage production. 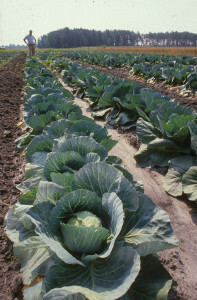 Cabbage acreage in North Carolina averages 10,000 to 12,000 acres. The biggest problem in growing this crop is insect control.